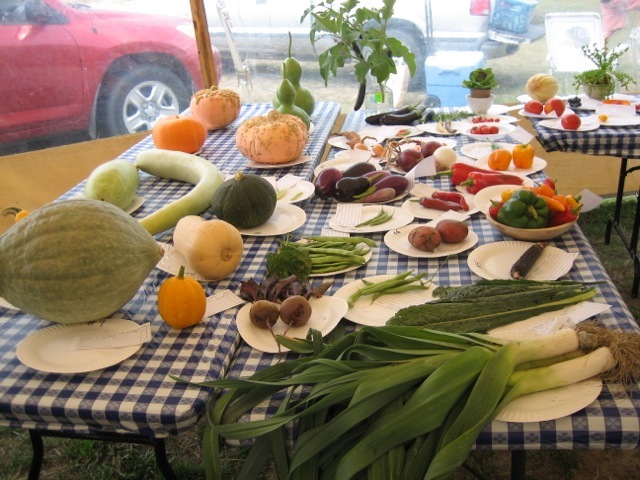 ​​Enjoy growing your own fruits, vegetables or flowers? Making jams, jellies or baked goods? Have a talent for Arts and crafts? Ribbons will be awarded to 3 places in each Category. ​The exhibition closes at 2:00 pm for judging.